O&P of Pinehurst | Supporting the Sandhills since 1981. Supporting the Sandhills since 1981. 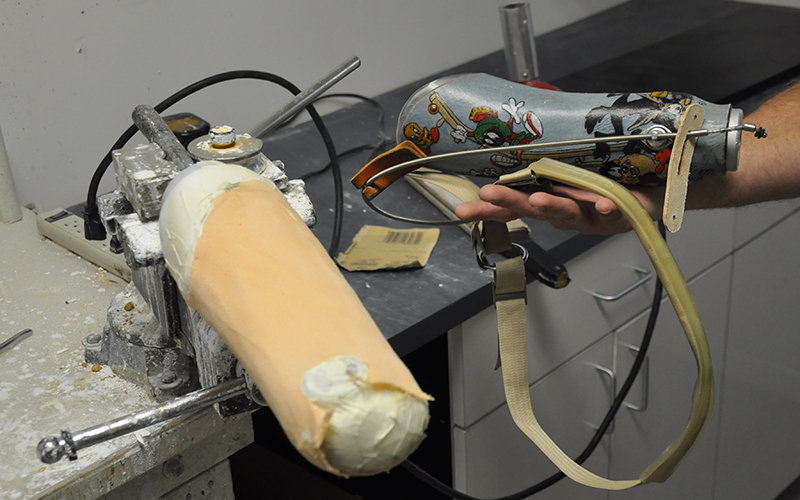 In 1981, a business was started – Orthotics and Prosthetics of Pinehurst, or as its known by the locals – O&P. O&P is not just ANY business, but one built from the recognition that there was a need in Moore County, NC. 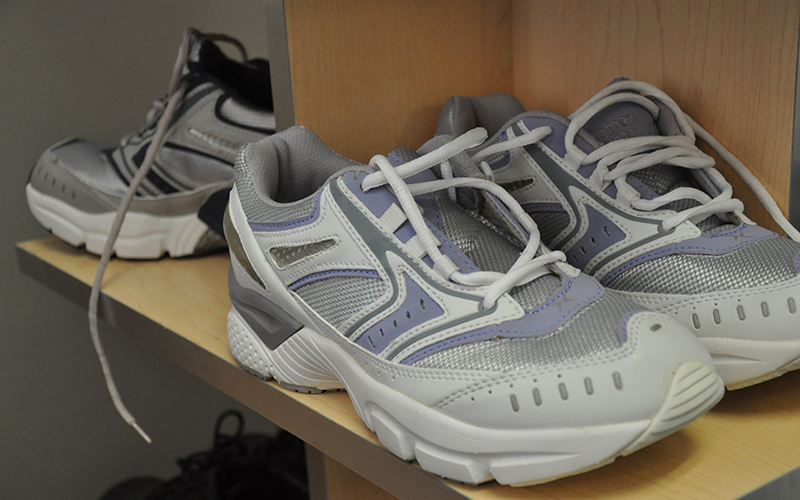 Elease Goodwin recognized the need for locally accessible orthotics and prosthetics. Prior to ’81, locals had to drive over an hour away for the nearest orthotic or prosthetic help. The goal then was simple – provide a local place where O&P needs could be met. 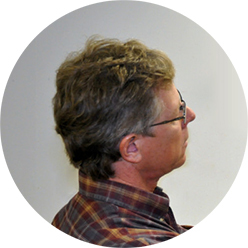 The solution was O&P, who’s been Supporting the Sandhills since 1981. Every business has a purpose for existing… where ours started with solving a simple need, it has definitely expanded to a greater purpose. The team at O&P is not about the numbers, stats and award winning solutions – even though we have earned a great reputation and provided some awesome solutions. Our greatest accomplishments are not the products we create for our clients, but rather the lifestyles gained and often recovered through solutions we provided that fit them. Truly, supporting the Sandhills is more than a slogan… it is our driving purpose. Let us help you make life beautiful again. Never truer words were spoken… Our Team. 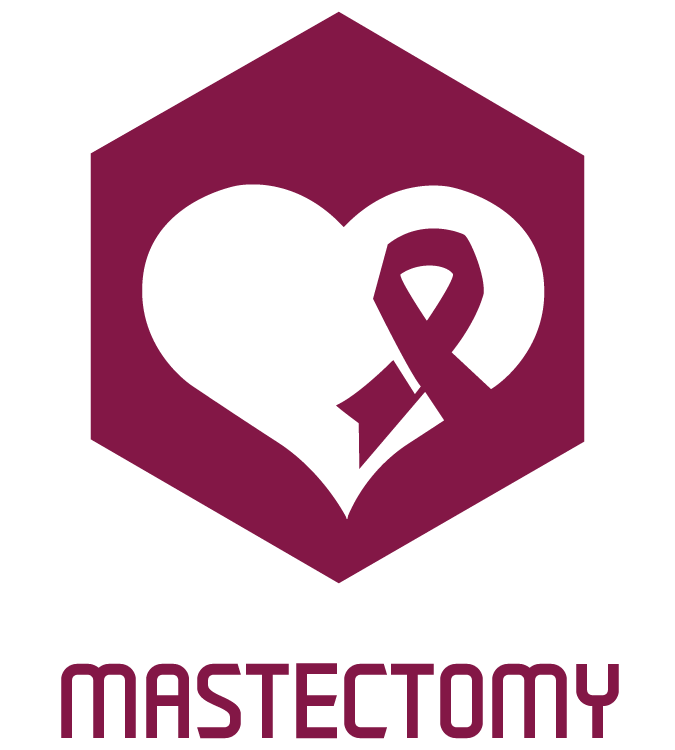 Rhonda Spivey, our Mastectomy Fitter said it best when she stated, “We rely on the experience and knowledge of the team to provide the best solution.” Again, it is not about personal accolades or just another trophy on the wall – but rather a team of people with varying backgrounds, years of extensive individual experience and a collective drive to solve problems… that is what makes up O&P. Within that makeup, are 4 distinct specilizations. 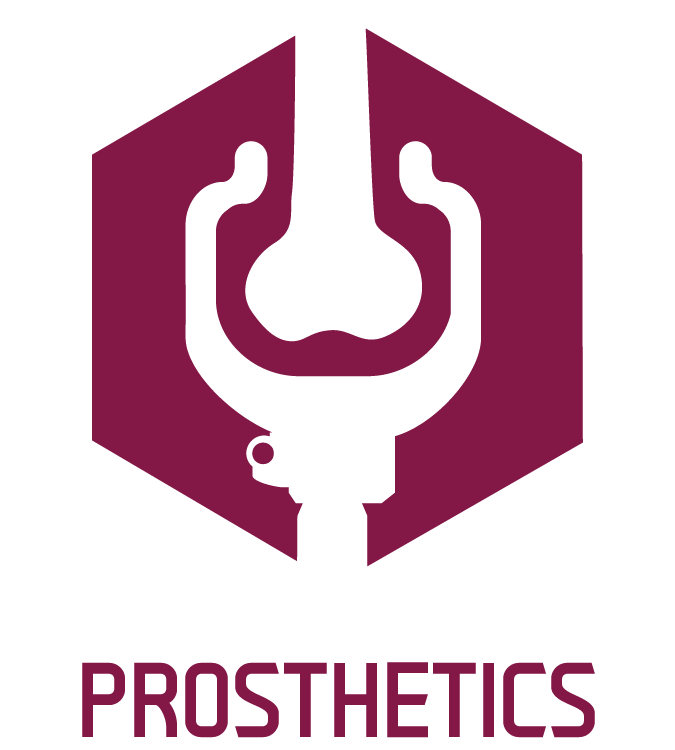 Prosthetics, Orthotics, Mastectomy and Pedorthics. — Click on the icons below to learn about the specialty (and more about the team member who leads that specialty). 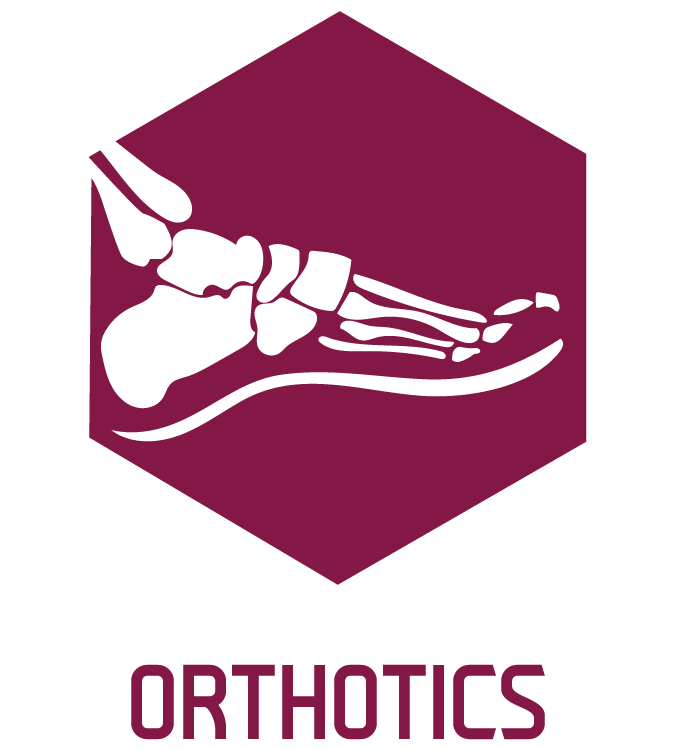 All are certified by the American Board for Certification in Orthotics, Prosthetics and Pedorthics (ABC). 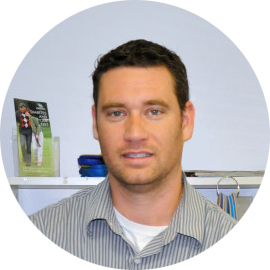 Carson brings extensive experience and strong bio-mechanical knowledge to each job. 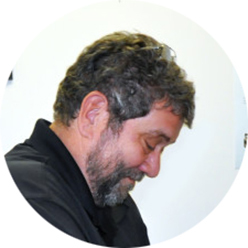 With over 35 years including 20+ years work at Duke University Medical Center, he has seen it all. Plus, Carson was a technician first (he can make everything he needs). 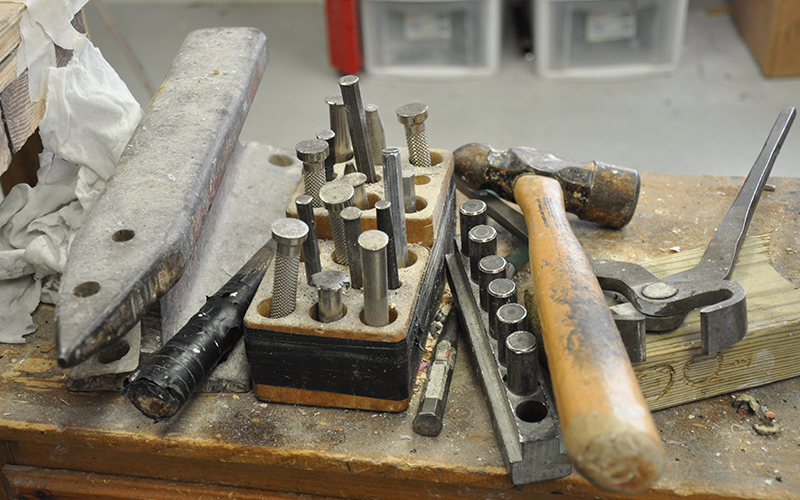 O&P designs everything component-by-component per patient need. 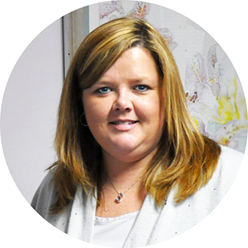 Rhonda Spivey works with patients after they have had their breast removed and are completely healed. In her words, “The patients obtain a breast form and a masectomy bra. The forms fit inside the bras (of which there are lots of options to choose from).